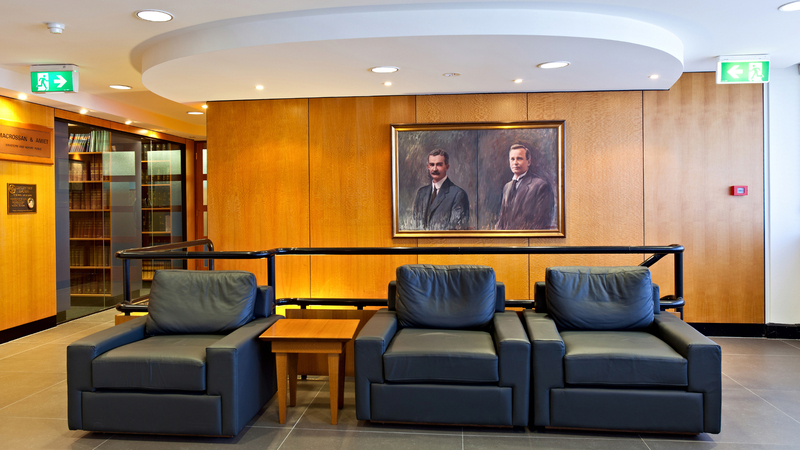 Macrossan & Amiet Solicitors | Local people. Local expertise. Industry leaders. Local people. Local expertise. Industry leaders. When it comes to business or personal solicitors, you want to appoint the services of a firm that will be with you every step of the way. Macrossan & Amiet are the perfect choice. 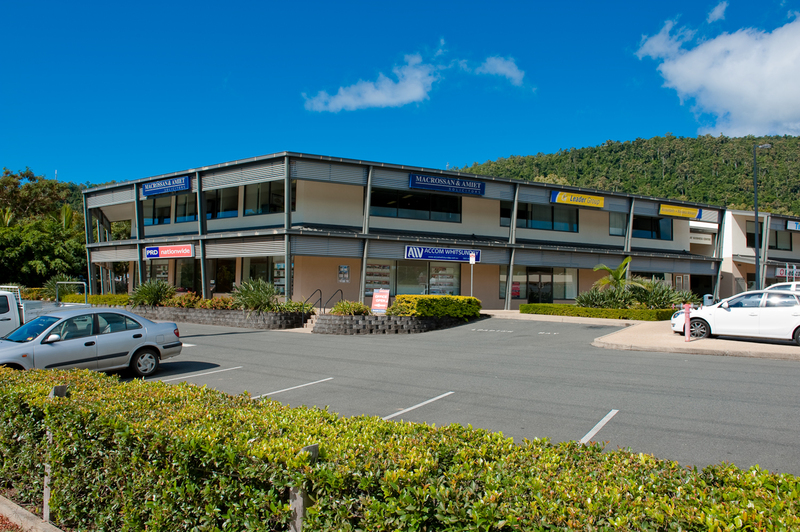 As a local Mackay law firm, with offices in Mackay, Proserpine and the Whitsunday’s, we are known for our legal expertise and experience in all areas of the law including Personal Injury, Compensation Claims, Wills, Family Law, Estate Administration, Estate Disputes, Criminal and Traffic Representation and Buying and Selling Property. 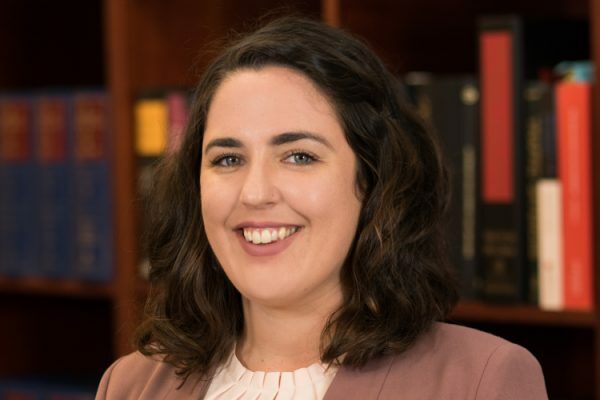 When you need legal advice or representation, whether it be for business or personal, the legal team at Macrossan & Amiet Solicitors have the experience and knowledge you want on your side. 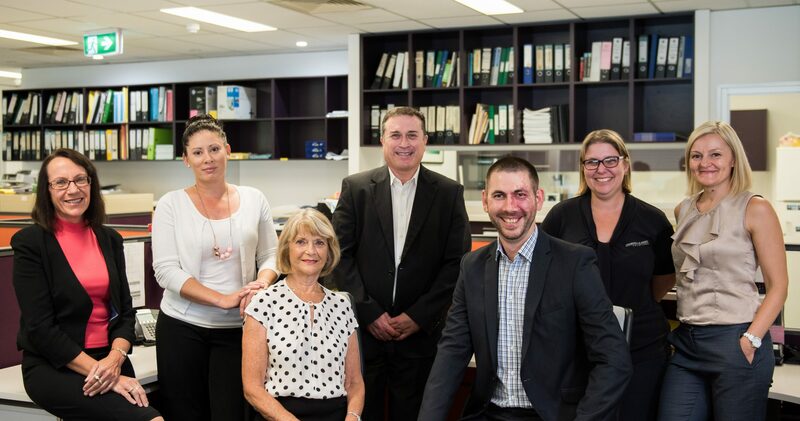 We are committed to providing an exceptional level of service to all of our clients and welcome you to make contact to discuss how we can help. 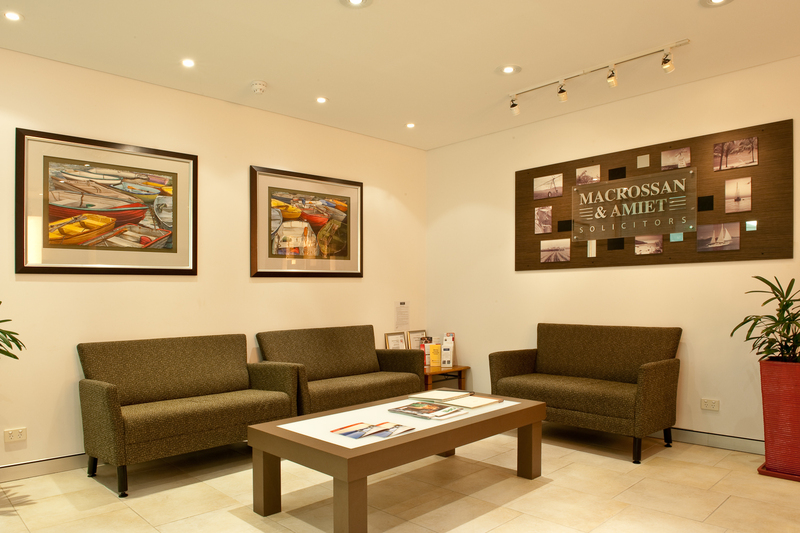 Macrossan & Amiet is a full service law firm located in Mackay, Proserpine and the Whitsunday’s. We have experienced solicitors to help with all of your personal and business legal requirements. It’s important when you’re seeking legal advice that your legal representation understands your local environment and work hard to get you the desired outcome. 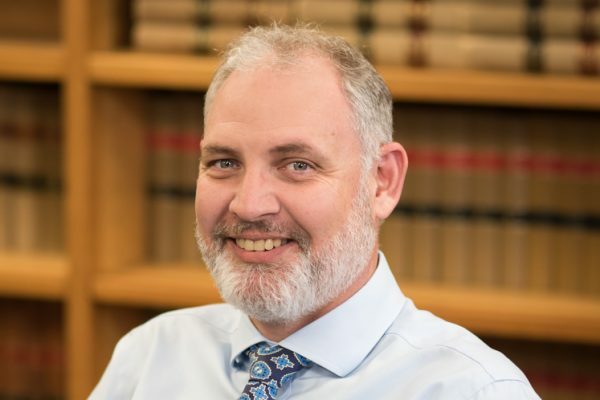 As a local, long standing legal firm in Mackay and the surrounding areas, you can rest assured you will be in good hands, we’re here when you need us most. We offer all forms of legal services including Business, Criminal and Family Law as well as Will & Estate Planning and Property Law and Immigration. We’re here to help. 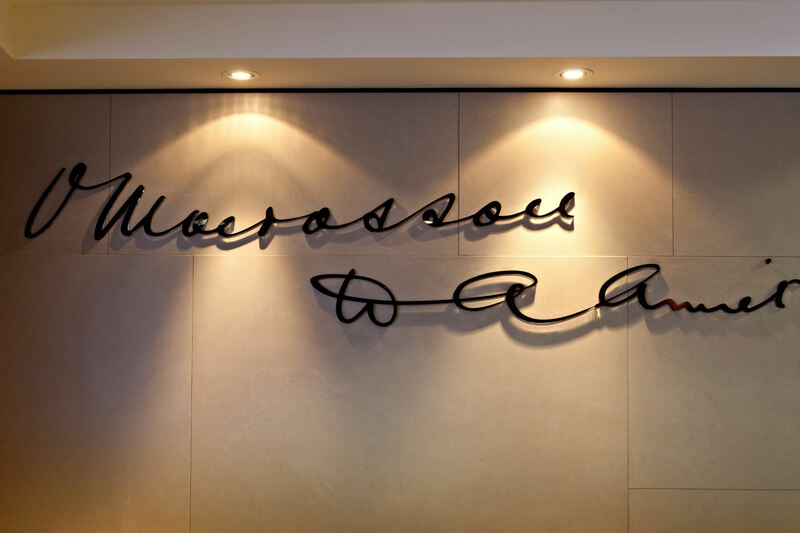 Macrossan & Amiet Charitable Foundation was established as a Charitable Trust in 1995 by the Partners of Macrossan & Amiet Solicitors. The Foundation is registered as a charity and a deductible gift recipient. 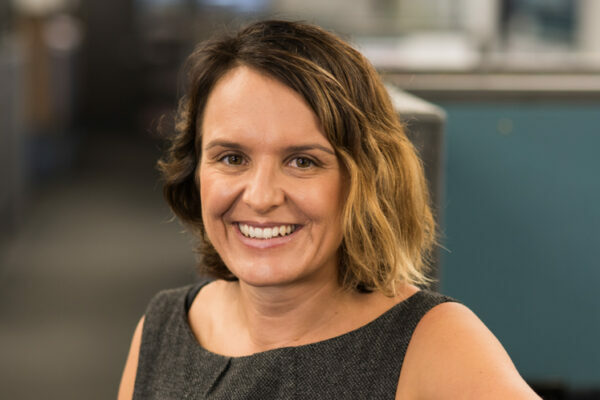 The Foundation is administered by Independent Trustees, which makes annual distributions to support charities and deductible gift recipients operating in the Mackay, Whitsunday and Issac Local Authority areas.